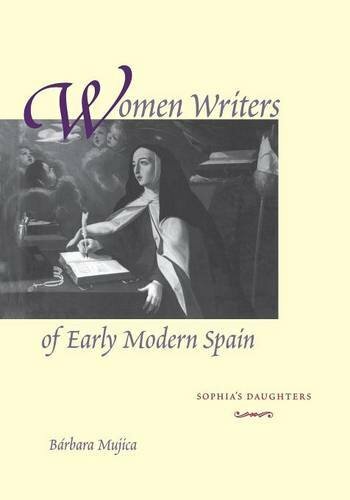 This fascinating collection is the first to gather together a wide variety of works by Spanish women writers of the Golden Age. In the fourteenth, fifteenth, and sixteenth centuries, the cloister was a refuge for women with intellectual aspirations. A small percentage of women in religious orders put their writing skills to literary use, producing biographies of founding sisters, histories of their orders, and even poetry and theater. Most of these writings were never published, and only now are researchers beginning to unearth and transcribe them. A selected bibliography for readers who wish to pursue independent study.